Orangutans are arguably the most intelligent of the great apes and one of our closest relatives. However, because of the ongoing destruction of the remaining rainforests, they are on the brink of extinction. The name orangutan is of Malayan origin and means person of the forest. Wild orangutans live only in southeast Asia on the islands of Borneo and Sumatra, mostly in Indonesia, but also in the Malaysian states of Sabah and Sarawak on Borneo. As of November 2017 orangutans are now divided into three distinct species: the Bornean orangutan (Pongo pygmaeus), the Sumatran orangutan (Pongo abelii), and now the Tapanuli orangutan (Pongo tapanuliensis). Both the Sumatran and Bornean species are on the IUCN Red List of Threatened Species (with the Tapanuli orangutan in the process of being listed - also as Critically Endangered! ), a list of the world’s most imperiled species that is kept and updated by the International Union for the Conservation of Nature (IUCN). 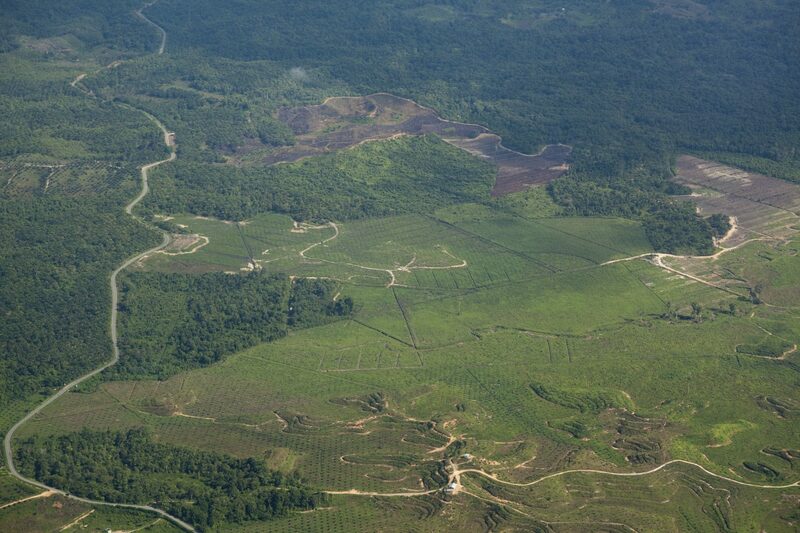 The IUCN Red List recognises Sumatran orangutans as ‘ Critically Endangered’, with only around 14,000 individuals left. 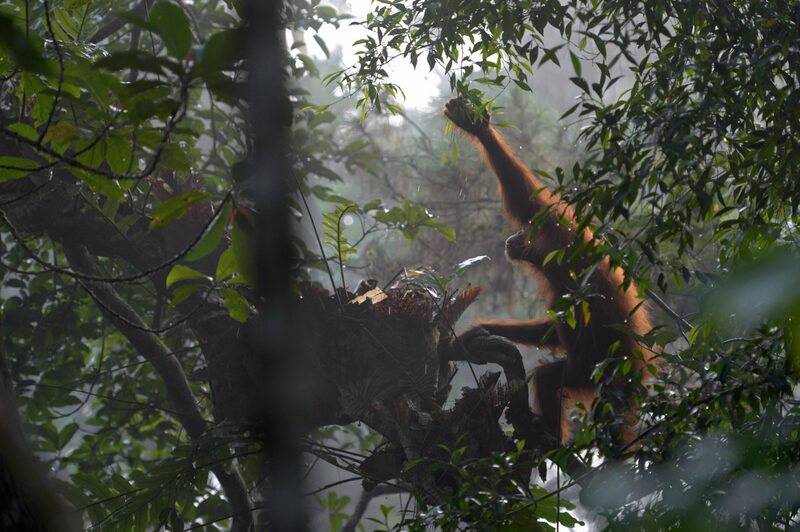 Indeed, the Sumatran orangutan is considered one of the World’s Top 25 Most Endangered Primate Species. Amazingly, a recent study confirmed that the last remaining wild orangutan population to the south of Lake Toba, what is known as the Batang Toru population, is the only surviving population from the original, ancestral form of the orangutan. 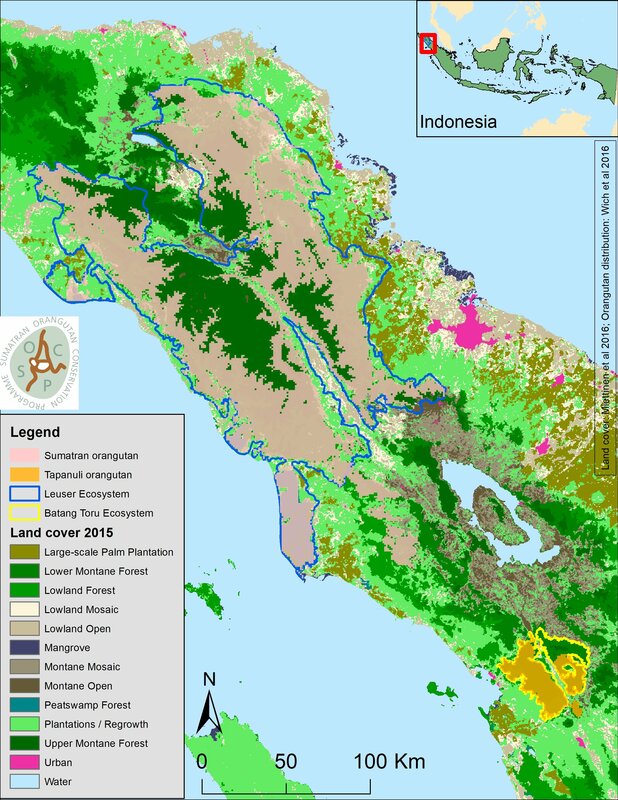 The data suggests that all orangutans to the north of Lake Toba, and also all the orangutans in Borneo, are descended from an older population, that lived in central and southern Sumatra, but which is now extinct except for a small forest area near the Batang Toru river. 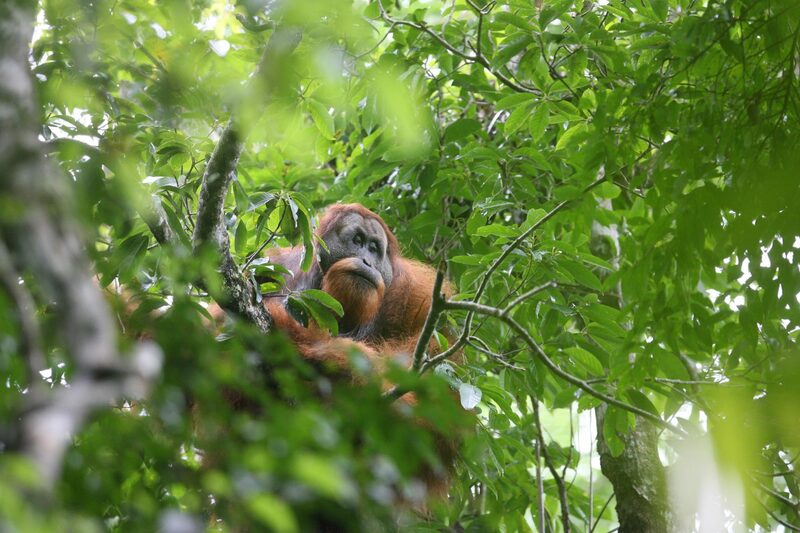 These findings greatly emphasise the importance of conserving the Batang Toru forests and their orangutans - which have now been named as a third species of orangutan, Tapanuli orangutan (Pongo tapanuliensis)! Like humans, all the great apes are extremely intelligent. Orangutans also share over 96% of our own DNA. They recognize themselves in the mirror, learn from and teach each other new skills, and they have also been shown to take another individual’s perspective, meaning they are able to see a situation through another’s eyes. Scientists have even taught them communication skills, such as human sign language and the use of computer touch-screens. In zoos, orangutans are well known – and sometimes feared too – as the most adept tool users of all the animals, including the other apes, and the best escape artists too!